From northeast on Snail Creek Rd,Destination will be on the right. 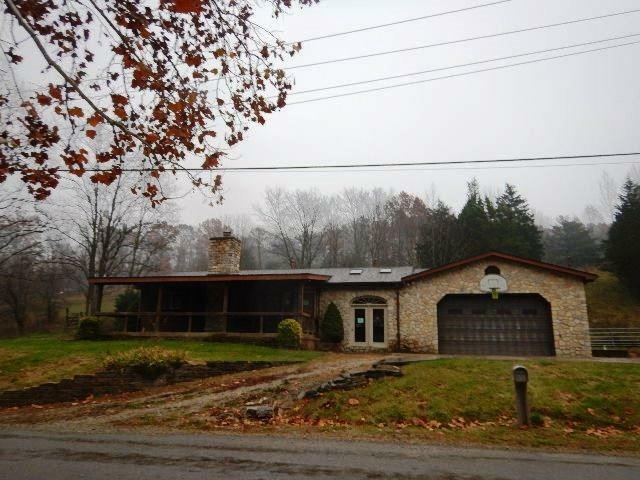 Great opportunity to purchase this home on 4 lots and about a 9 acres! Home features 2 bedrooms, 1 bath, eat in kitchen, living room with fireplace, 2 car garage and a deck.